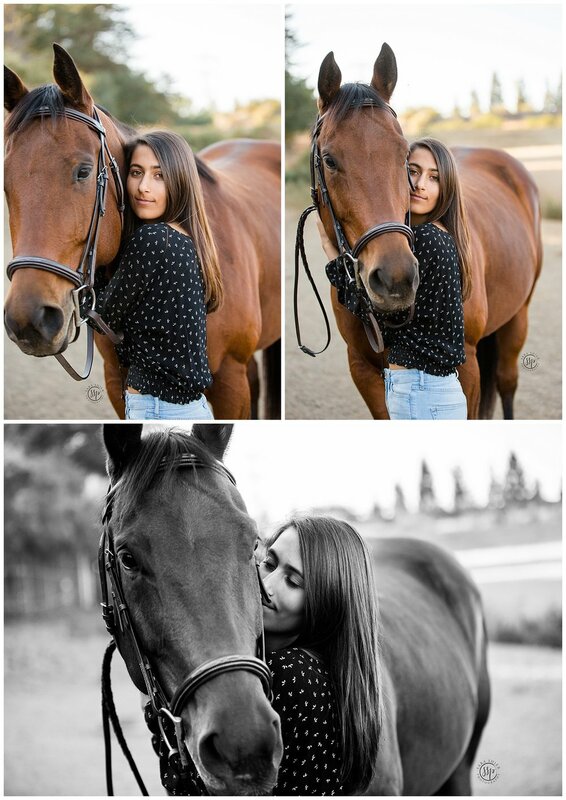 Its always a big confidence booster when a client waits 5 months for you to come back to Northern California and STILL wants to book you to photograph their daughter + her horse! You do a “I’m loved” happy dance! It was such a heart warming story of how Tara’s mom rescued a mare, that they didn’t know was pregnant at the time, who had a beautiful foal they named Angel. 6 years later Tara has worked with Angel herself and now share a partnership like no other! Hoping to work toward jumping her one day, I’d say these two beauties have a bright future ahead of them! I hope that I get to come back to Whispering Creek Equestrian Center on my next NorCal trip to photograph Tara’s mom Stephanie and get to see Angel again!